Cranks are what the pedals are attached to. 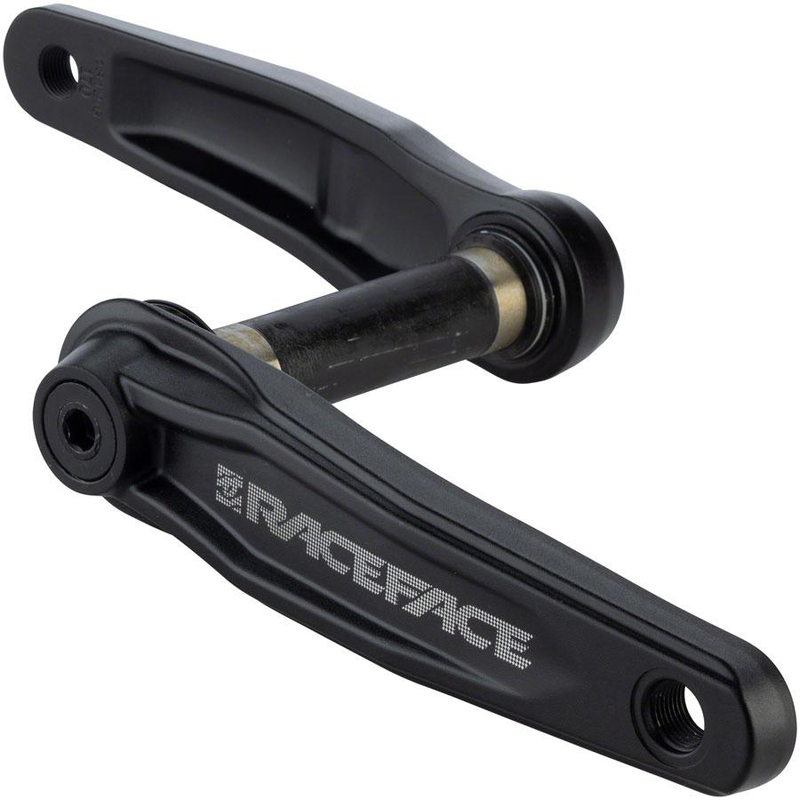 The Race Face Ride Cinch Fat Bike Cranks brings Cinch versatility, with the ability to easily swap chainrings, to an attractive price point. It features forged 6066 aluminum arms and a Cinch system 24mm spindle that can be swapped out later for non-fat bike use. It weighs approximately 714 grams, so it will be a perfect part of any fat bike. Is this made for 197mm rear hub spacing? Does it come with spacers for between bb and crank arms ? What size spacers ?